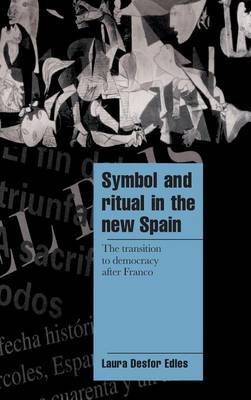 This is a book about the role of culture in social change and the Spanish transition to democracy after Franco. Laura Desfor Edles takes a distinctively culturalist approach to the 'strategy of consensus' deployed by the Spanish elite and uses systematic textual interpretation (with a particular focus on Spanish newspapers) to show how a new symbolic framework emerged in post-Franco Spain which enabled the resolution of specific events critical to the success of the transition. In addition to uncovering underlying processes of symbolization, she shows that politico-historical transitions can themselves be understood as ritual processes, involving as they do phases and symbols of separation, liminality and re-aggregation.